Welcome! My name is Brian Grossman and I am the founder of Georgia Afield. I'm glad you found the site and hope it proves to be a valuable resource for your hunting endeavors. 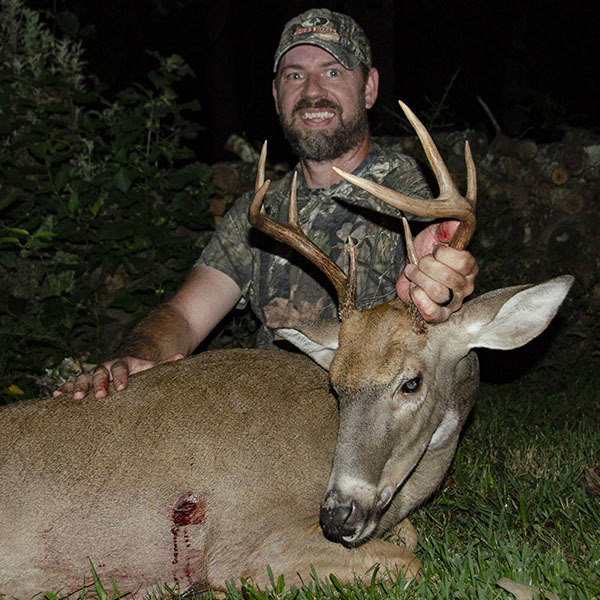 It is my goal to not only provide you with all the pertinent information about the various hunting seasons in Georgia, but also with how-to articles, product reviews, upcoming events, and plenty of great habitat management and Georgia archery information.